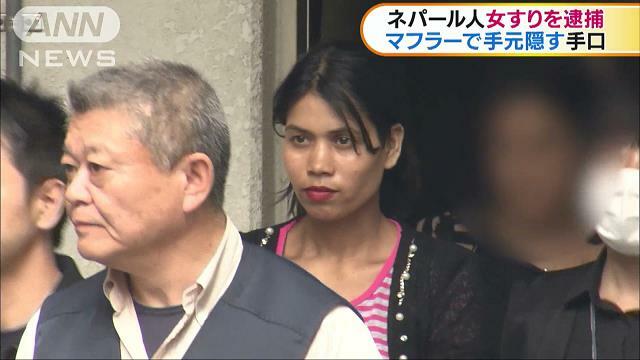 TOKYO (TR) – Tokyo Metropolitan Police have arrested a Nepalese woman suspected in more than 10 pickpocket cases on the JR Sobu Line, reports the Sankei Shimbun (June 8). At 7:50 a.m. on Thursday, Nirmala Karki, 28, allegedly used a 1.7-meter-long scarf to conceal her hand as she pulled a Suica prepaid card from the jacket pocket of a female commuter, 53, inside a stopped train at Kameido Station. Karki, who has been charged with theft, denies the allegations. 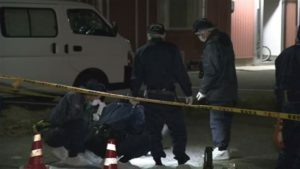 “I just picked up a Suica card dropped by a passenger,” the suspect was quoted by police. The suspect was apprehended by an officer on patrol who saw her withdraw the card from the victim’s pocket. 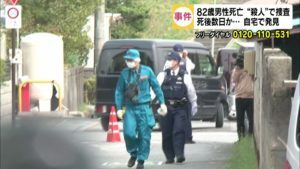 Police are now investigating whether Karki is connected to about one dozen similar crimes that have taken place inside Sobu Line trains during rush hour since February. The value of lost property in the cases totals around 200,000 yen, according to Fuji News Network (June 9).